When Marah Zahalka was 10, she taught herself to drive. Growing up in the West Bank city of Jenin, she sat in the back of her mum’s car, watching her technique and committing it to memory. Before taking the next natural step, and, well, taking the car for herself. Fast forward ten years, and Marah is now the youngest member of the Middle East’s all-female race car driving team. 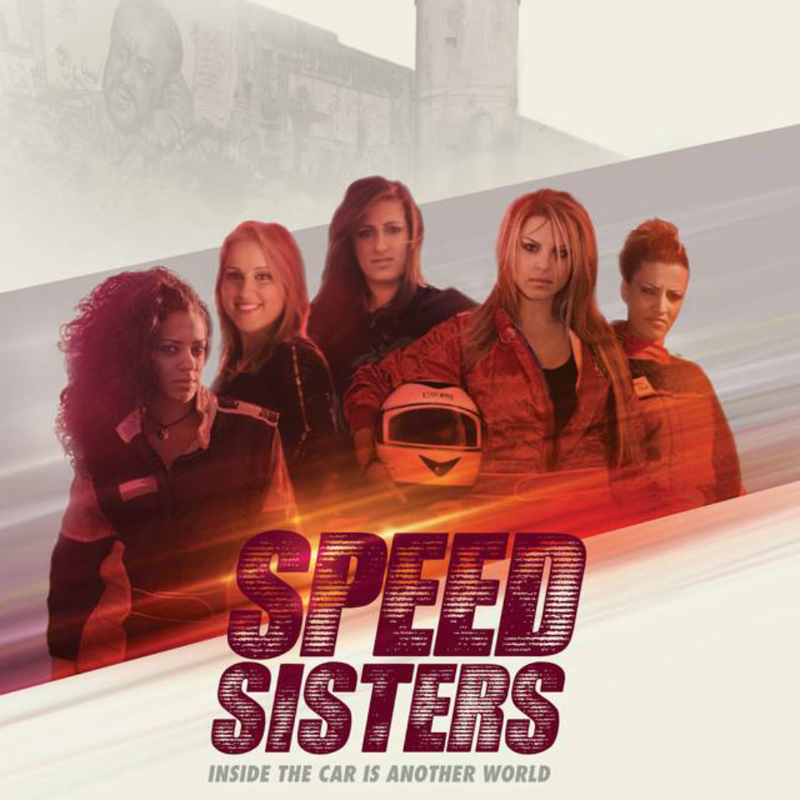 Dubbed the ‘Speed Sisters’, and consisting of five women, Noor Daoud, Marah Zahalka, Betty Saadeh, Maysoon Jayyusi and Mona Enab, they’ve sped their way into unprecedented territory: beating male drivers from around the world, collecting trophies and overtaking the gender stereotypes that pervade traditional Middle Eastern society. And their rise to supercar stardom is such a big deal that it’s become the subject of a new, eponymous documentary, which hits UK cinema screens for the first time next week. Directed by Amber Fares, the documentary has been in the works for over five years – but suffered huge delays due to a lack of funding and mobility – not to mention being shot at by Israeli soldiers. But after Madonna spotted the trailer online in 2013, and donated $10,000 to help finance its release, production finally kicked off.